Bretts experience has been gained through an extensive involvement in sales management, sales negotiation and marketing over the past 30 years. His strength lies in his ability to assess and identify clients needs and to provide a solution to these. Brett grew up in Mona Vale, so excellent knowledge of the peninsula market, and still believes in providing good old fashioned personal service. Brett joined the Bay.View.Beach Sales team in 2009. Brett Marsden has proven to be an exceptional sales agent for my Palm Beach holiday apartment. He has proved to be astute and persistent in his negotiations, qualifying prospects thoroughly before advancing to property inspection, and achieved an excellent commerical outcome in current market conditions. I have no hesitation in recommending Mr Marsden for those who require initiative combined with professional diplomacy. We are very happy to have bought through Brett Marsden and BVB Real Estate. They have been professional, prompt in replies to our queries, reliable and trustworthy. Great Service & Great Result. Brett kept me informed the whole time and assisted me with the process. Highly Recommend Brett. Brett has carried out a service for us with great satisfaction. He was able to achieve a sale in a time of falling values, and for that we are very grateful. 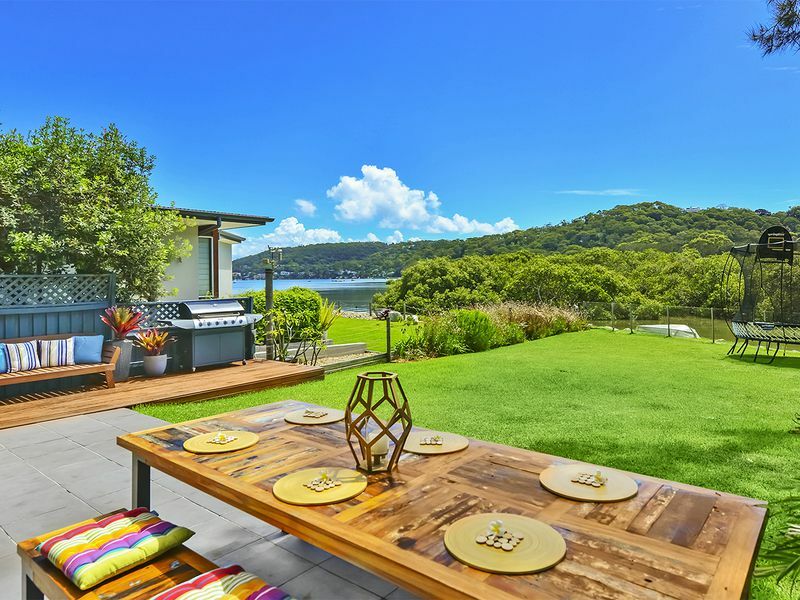 He was recommended by son and I would not hesitate in recommending him to anyone looking to sell on the Northern Beaches.